Beth Christman (Retired) | Casarino Christman Shalk Ransom & Doss, P.A. Beth Christman is a founding member and was the managing director of the firm until 2015. 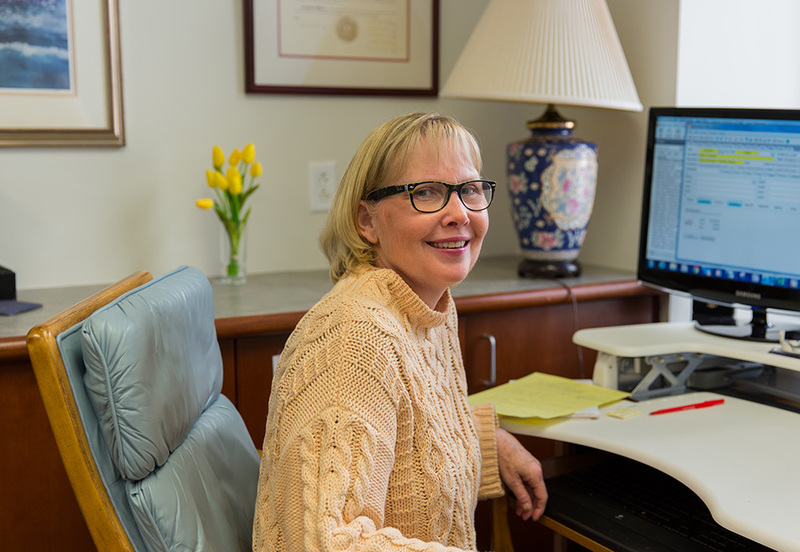 Ms. Christman has practiced in Delaware since 1982, during which time she has tried numerous jury cases in various courts, including the Delaware Superior Court the United States District Court for the District of Delaware. She has handled hundreds of arbitrations and administrative hearings. Throughout her career, Ms. Christman has acted as a mentor to many young associates. 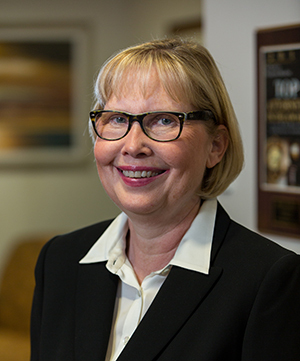 Ms. Christman has been admitted as a Fellow in the American College of Trial Lawyers, a highly selective organization which recognizes the advocacy and trial performance of no more than 1% of the attorneys in each state. Fellowship into the American College of Trial Lawyers is extended by invitation only to those experienced trial attorneys who have mastered the art of advocacy and whose professional careers have been marked by the highest standards of ethical conduct, professionalism, acavity and collegiately. She is also an Associate member of American Board of Trial Advocates and served as the first female President of the Delaware chapter. Ms. Christman’s practice has concentrated on civil litigation, defense matters, and acting as local counsel in the Superior Court of the State of Delaware and United States District Court for the District of Delaware. In addition to this, Ms. Christman serves on the Delaware Superior Court Civil Rules Committee and the Permanent Advisory Committee on Delaware Lawyer’s Rules of Professional Conduct. She has presented at many seminars including those regarding trial practice, ethical issues, Supreme Court Case updates, and in yearly seminars to the new attorneys admitted to the Bar of the State of Delaware. Ms. Christman received her B.A. from Central College in 1977 and studied law at the National Law Center at George Washington University, receiving her J.D. in 1980. She was initially admitted to the Bar of the District of Columbia, and was admitted to the Bar of the State of Delaware in 1982. She is also a Member of the Bar in Pennsylvania. Further, Ms. Christman has been admitted to practice in the United States District Court for the District of Delaware and the United States Supreme Court. She holds a BV rating in the Martindale-Hubbell Bar Register.